Christy Nockels, born Christy Lynette Hill on November 17, 1973, is a Christian singer-songwriter from Fort Worth, Texas, and a worship leader for Passion band. For the official website, see Christy Nockels. Christy Nockels is married to Nathan Nockels, also a Christian singer-songwriter. Christy Nockels was the lead vocalist of the duo, Watermark, which had their last album in 2006. 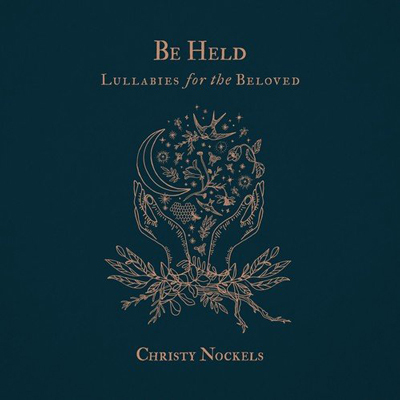 Go to Christy Nockels Songs.